The MG Car Club is delighted to confirm that the first public showing in Europe of the compact new MG3 will be at MGLive! Held at Silverstone, the home of British racing on June 15-16, 2015. MGLive! is the world’s largest celebration of everything MG, making it the perfect event to reveal the fun new hatchback to friends of the marque. Taking style cues from the MG ZERO concept car, the MG3 is the epitome of modern British style. The new small MG will also be launched with a wide range of colours and personalisation options and a selection of these will be on public display for the first time at MG Live! MG Car Club General Manager Julian White said: “At the MG Car Club we represent every model of MG from the very earliest to the very latest and are looking forward to welcoming MG3 into the family. MGLive! is the MG Car Club’s annual celebration of all things MG that attracts new and old friends of the marque from right across the world. “We are truly delighted to include the European public debut of the MG3 as part of the weekend’s celebrations. In addition to the full MG display, MG3 will also play an important role in the MG Car Club display, with a line up of MG’s ranging from a 1929 18/80 to this latest model. “Guy Jones, MG’s Sales and Marketing Director, said: “The British Design and Engineering teams take pride in the fact that MG3s will soon be leaving the production line in Birmingham. MGLive! 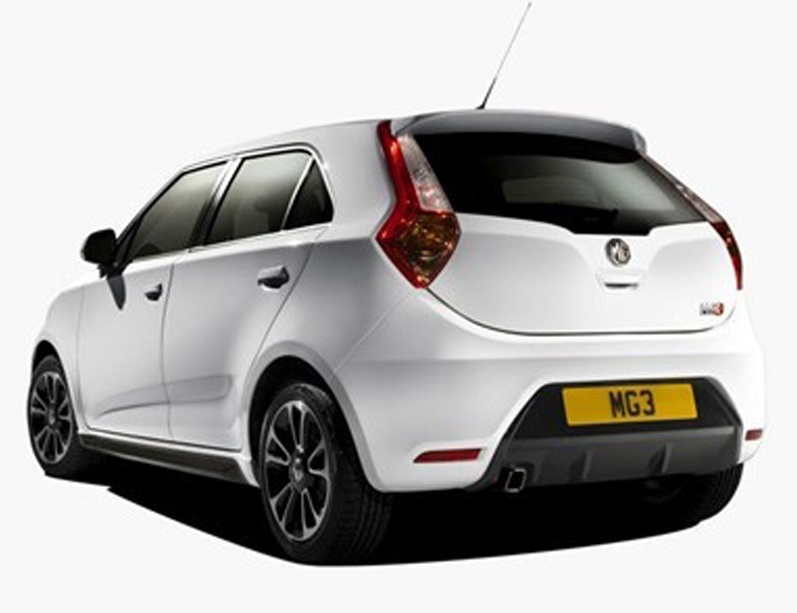 is the perfect launch pad for MG3 to ensure fans of the brand have the first chance to see the new MG.